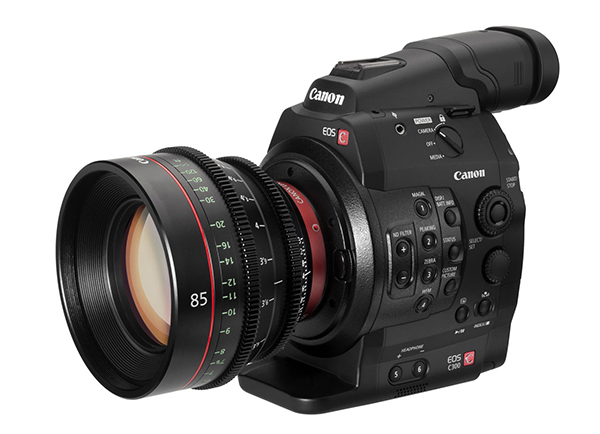 The EOS C300 incorporates the first Canon CMOS sensor designed specifically for high frame rate motion pictures, offering not only high resolution and shallow depth-of-field but also high sensitivity with low noise. 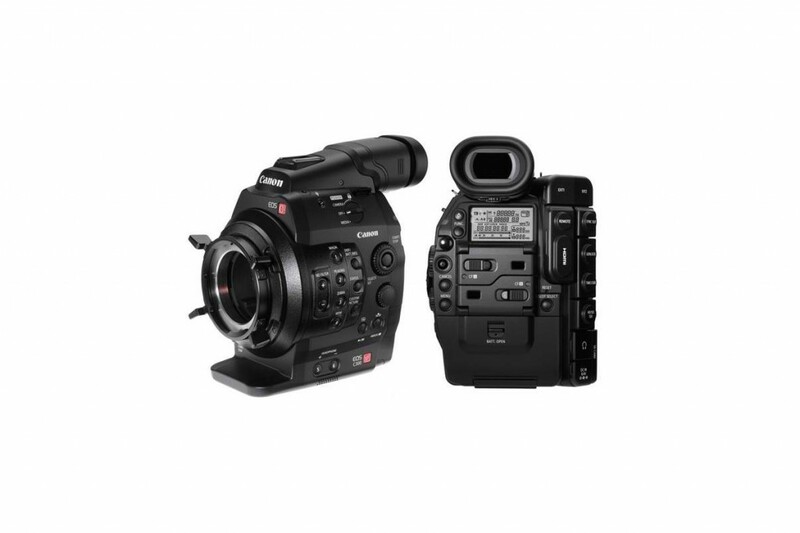 Working together, Canon’s Super 35mm sensor and DIGIC DV III Image Processor achieve a remarkably high signal-to-noise ratio that enables recordings with great detail and dynamic range even in minimal light. A dark and stormy night? 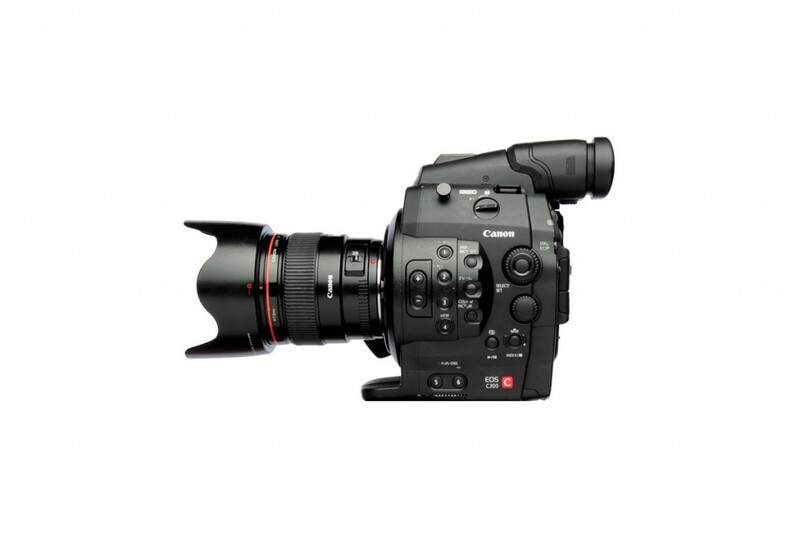 With the EOS C300, it’s no problem. 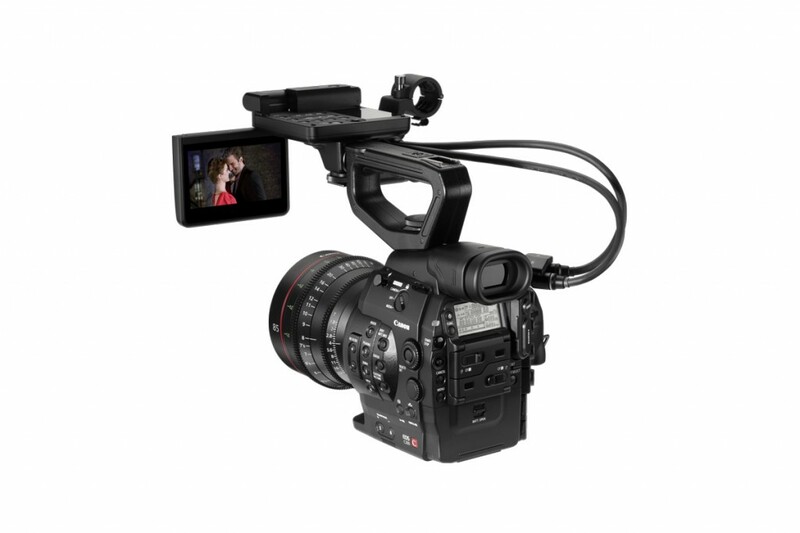 The combination of sensor and image processor render an extraordinary signal-to-noise ratio and as such make shooting at high ISO (up to ISO 16000) a breeze. 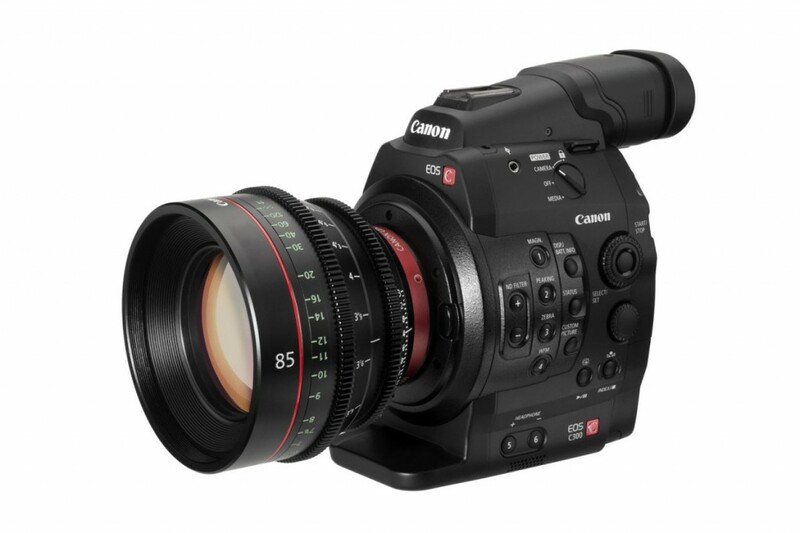 The Canon C300 is bringing Canon’s expertise and decades of experience designing sensors, lenses, image processing and design to the world of motion picture capture, the EOS CANON C300 camera has been designed to meet the demanding needs of cinema industry professionals, providing a modular, portable and eminently adaptable system of cameras, lenses and accessories built for moviemaking in the 21st century.